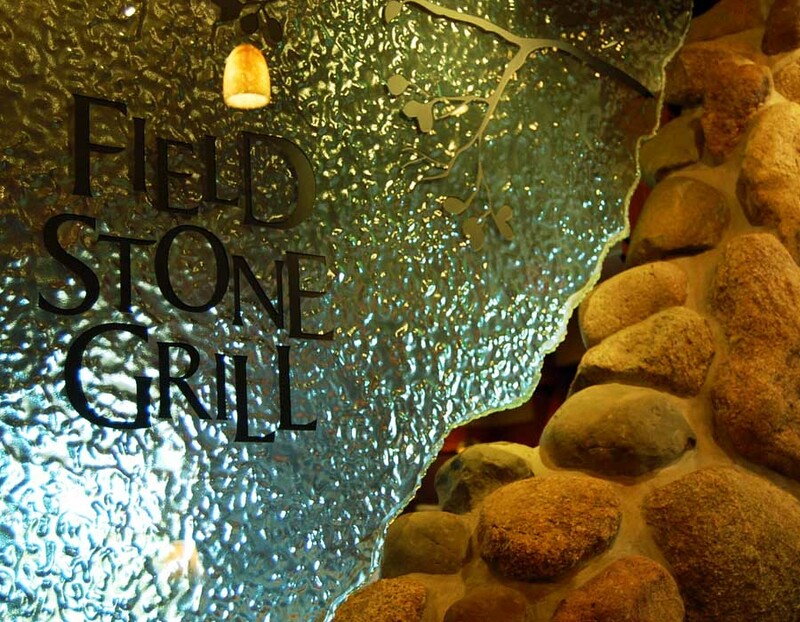 Fieldstone Grill is located in the popular Moorsbridge development in Portage, Michigan. We are surrounded by residential homes, apartments, condos, and growing businesses that keep us moving everyday. Join us for great food or just stop by to say hi. We are always happy to see you.